Handmade Fabric Appliques and More! Bringing quality fabric patches and accessories from my home in West Michigan to everyone out there seeking unique and fun handmade products. 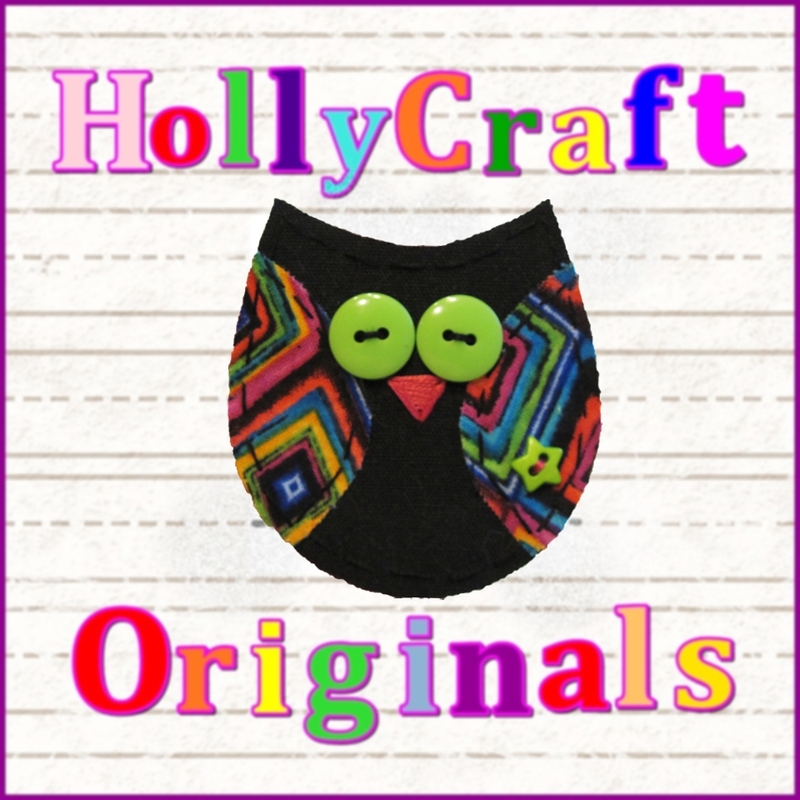 My goal at HollyCraft Originals is to provide my customers with original designs that they can use and that will inspire them to create. All of my items are handmade and have lots of character. Feel free to convo me if you have any questions or requests.